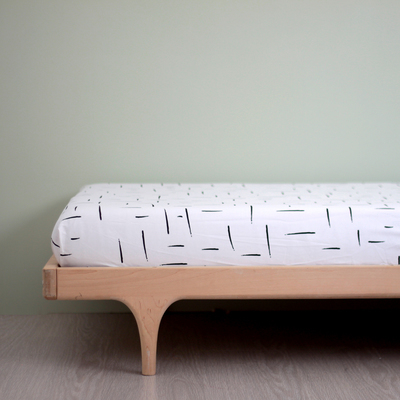 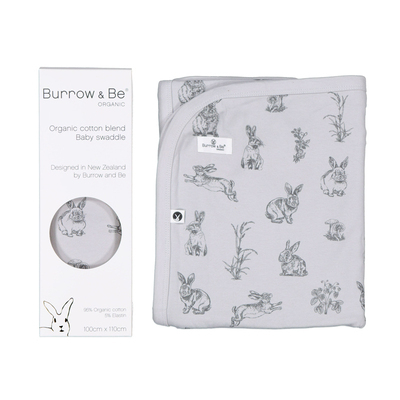 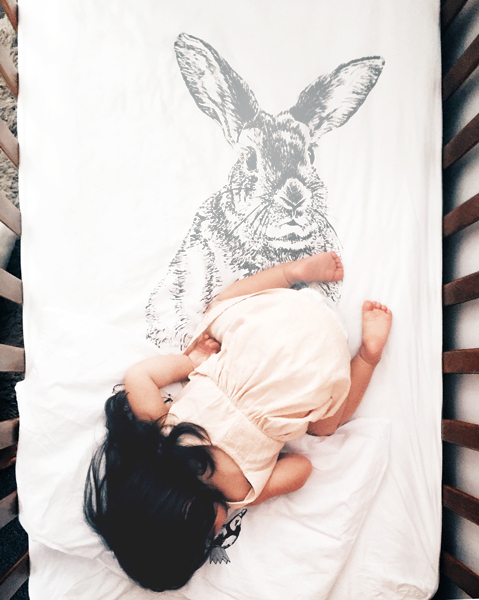 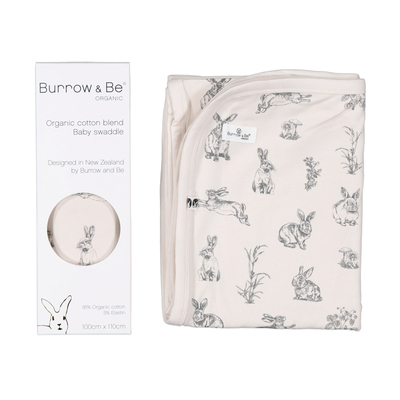 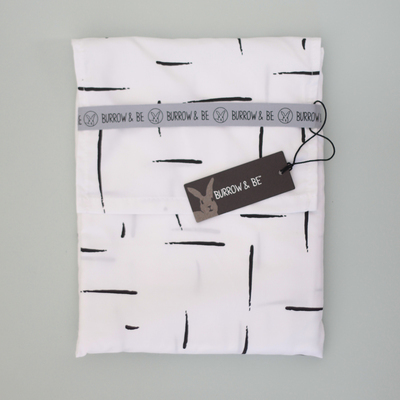 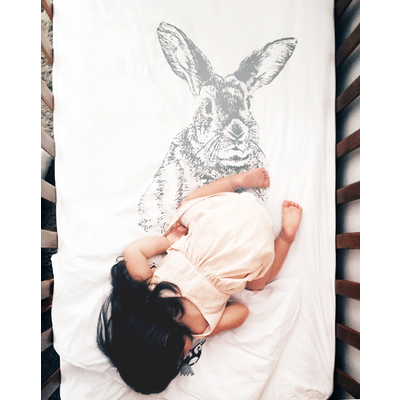 This gorgeous cot fitted sheet is made in New Zealand and hand screenprinted by Burrow and Be. 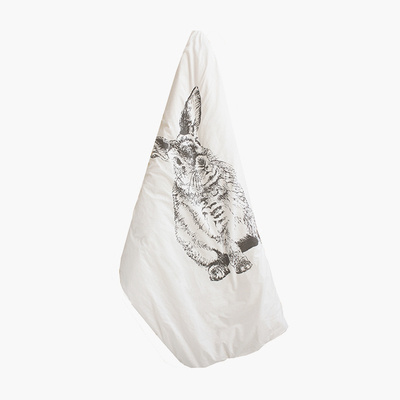 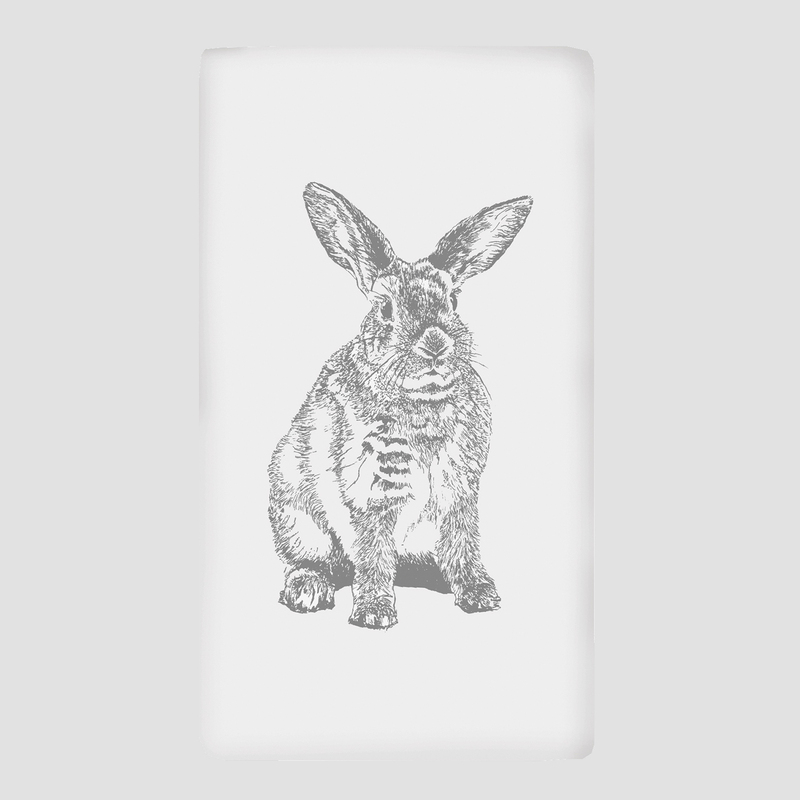 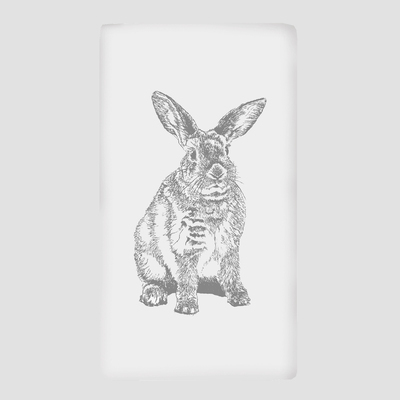 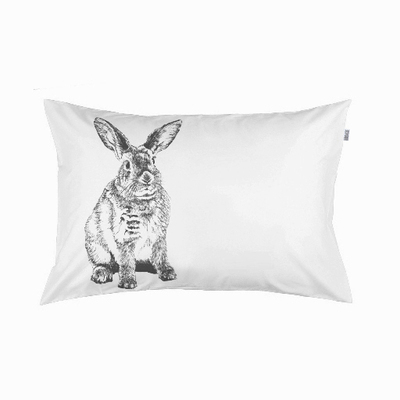 Hand screenprinted with eco-friendly non-toxic inks. 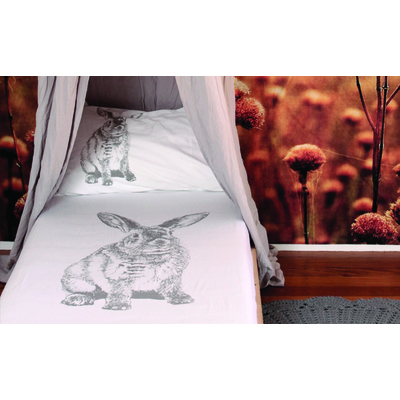 Print colour - grey. 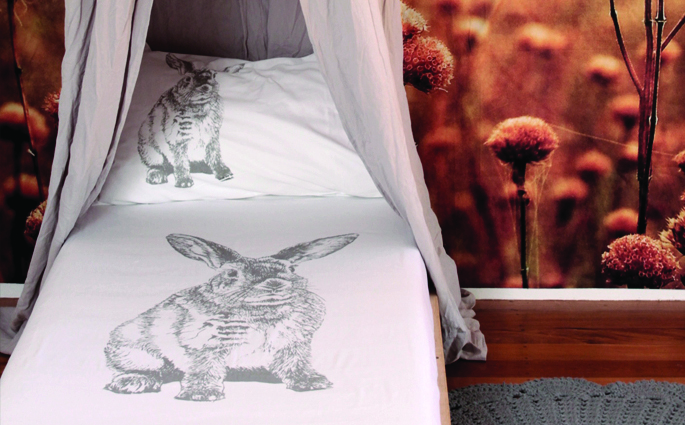 These have been printed in small batches and colour has been hand mixed so there may be a slight difference from the colour shown in the images.